【Security】8 Ways to Prevent Facebook Hackers from Hacking Facebook Account & Password. 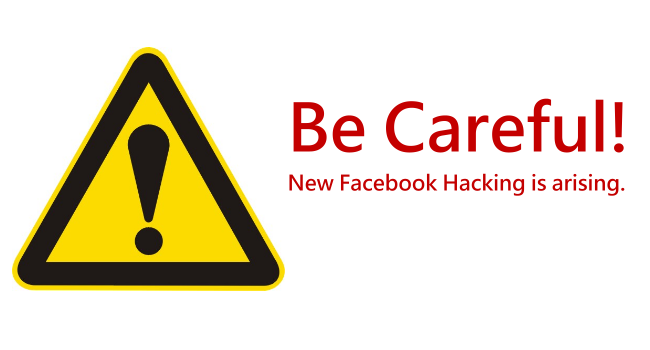 Avoid Facebook Attack & Someone Hacking Facebook Password. Facebook Hackers invented a new way to hack Facebook account & password recently. It’s not a virus spreading on the Internet this time. It can cause a really huge damage to your account. Once you’re hacked, You are unable to recover your Facebook account. Read the prevention to avoid hacking. 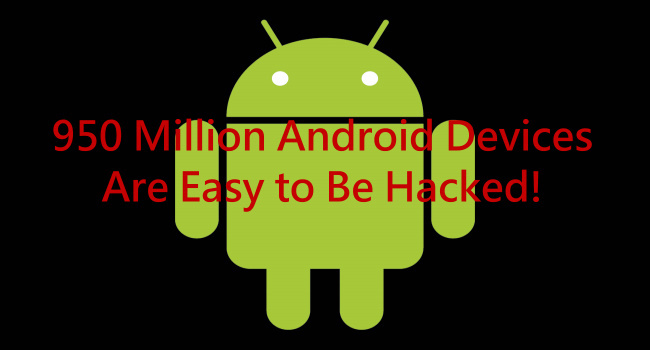 【Security】Android Bug & Vulnerability Allow Hacker to Attack Users! According to a discovery from Zimperium’s Mobile Threat Protection, there exists a severe Android Bug／Vulnerability which allows hacker to attack Android users. Read the article carefully to get details. 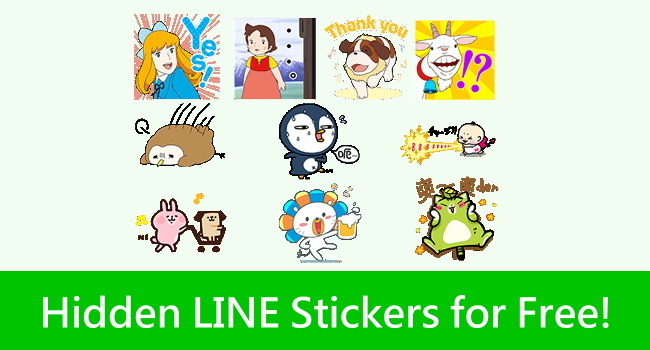 【Relief】Skin Allergy: Allergic Reaction & Allergy Symptoms. Source: skintreatmentguideFsticker is going to inform you with skin allergic reaction & skin allergy symptoms. Moreover, ways to relieve skin allergies are included in this article. Use them well. 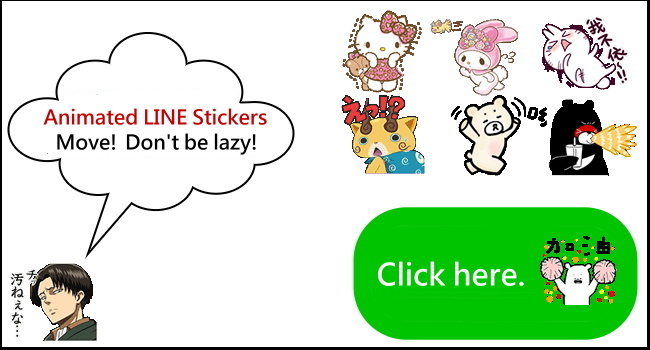 Own it ➨ Cute rabbit sticker is due in August! 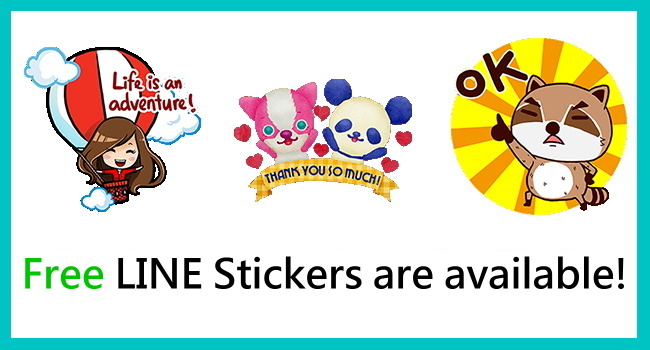 Own it for free ➨ Cute Brown & Cony’s stickers are due this month! 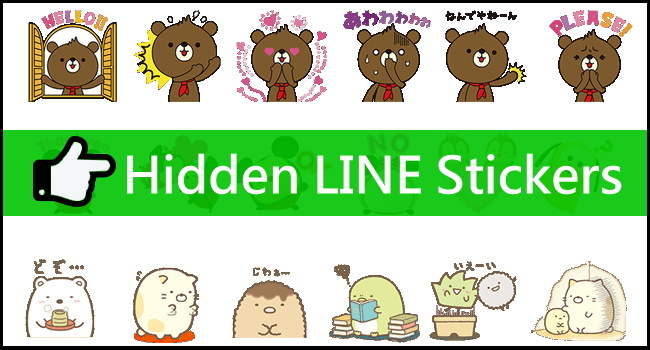 【Facebook Tips】New Facebook Feature: See First! 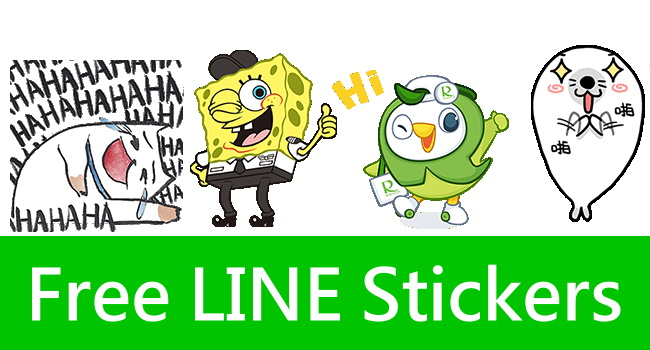 Fsticker is going to tell you one of the most useful Facebook tips: See First. By using this new facebook feature, users are able to manage the priority of their favorite news feeds. 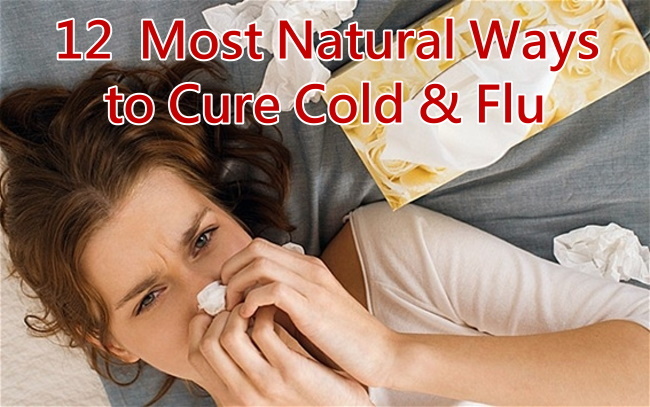 【Cure】12 Cold Remedies & Flu Treatments Without Medicine! Here are several cold remedies and flu treatments at home. These cold remedies & flu treatments will help you ease the uncomfortableness and cure your sickness with natural ways.